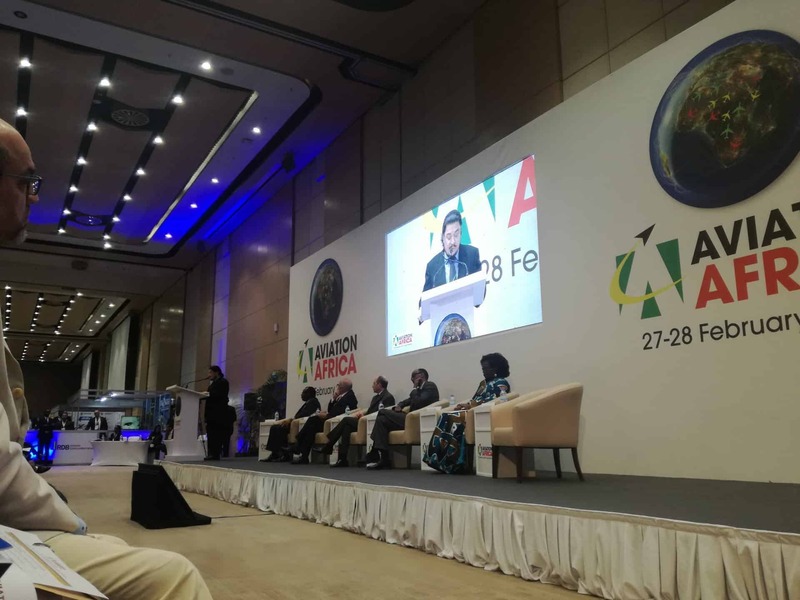 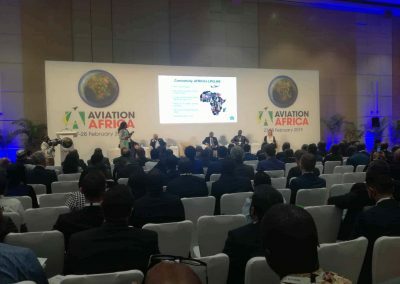 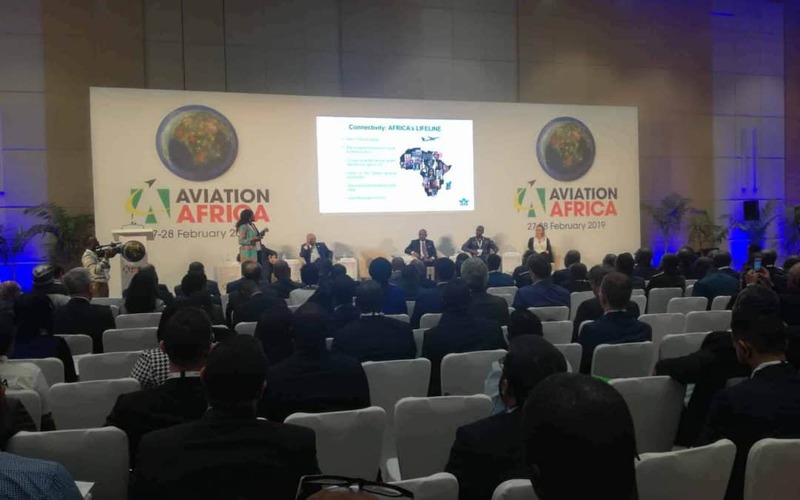 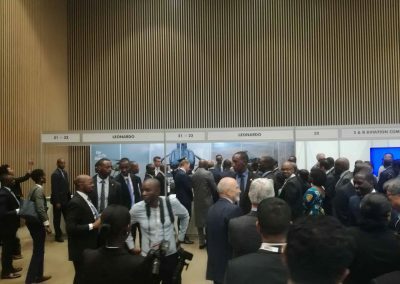 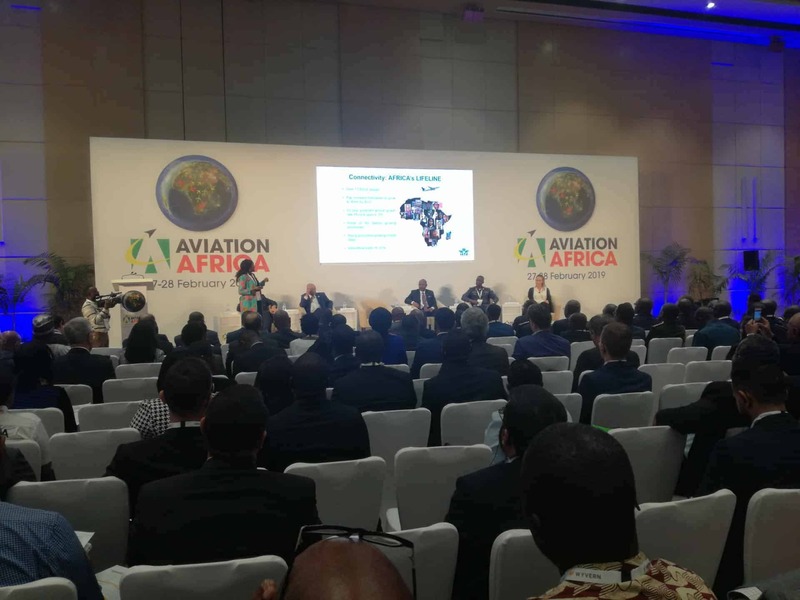 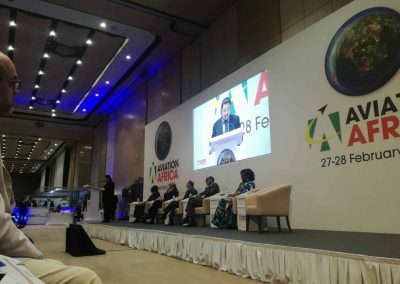 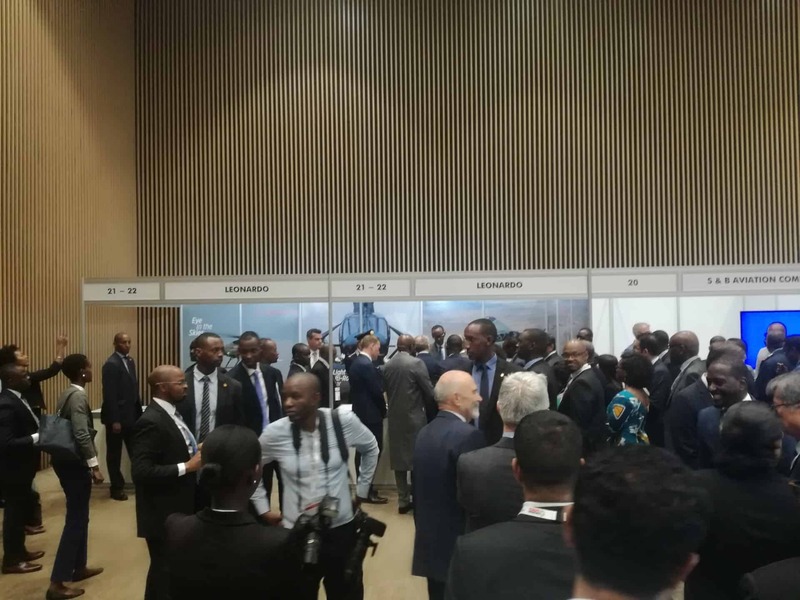 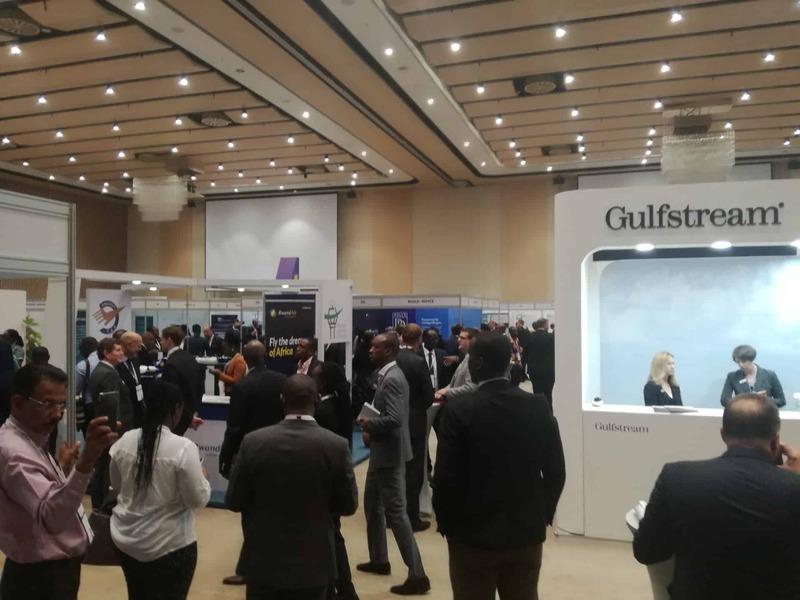 The Aviation Africa Summit and Exhibition took place in Kigali, Rwanda from the 27th-28th February 2019. A major trade event for the aerospace and defence industries in Africa, the 4th edition of the summit brought together over 800 delegates from to 71 different countries at the Kigali Convention Centre. 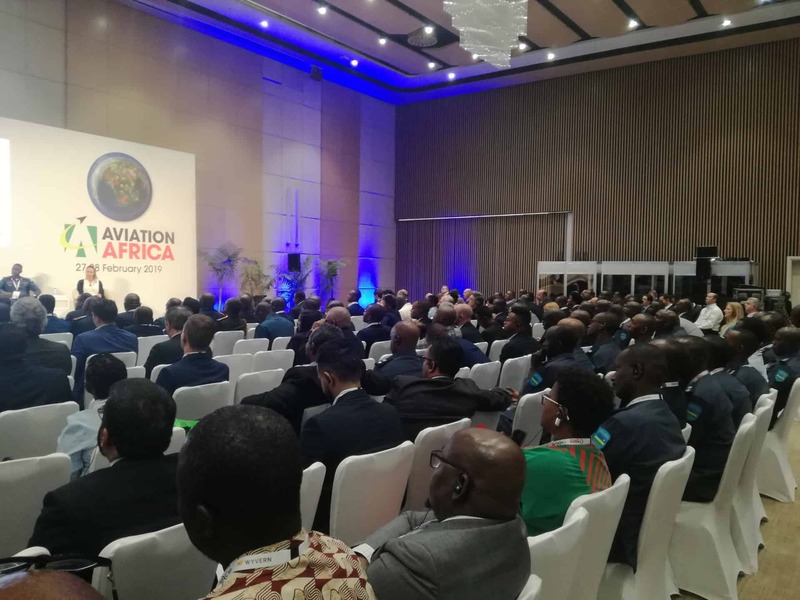 The event was attended by several ministers, heads of staff and directors of civil aviation authorities in addition to representatives from 35 African countries. 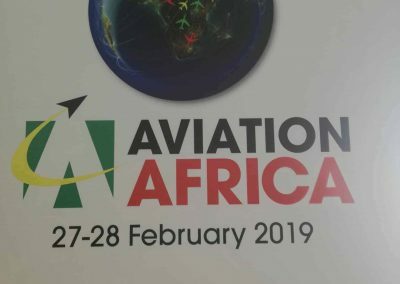 Details of the next edition of the event which will take place in Accra, Ghana in 2020 will be released soon. 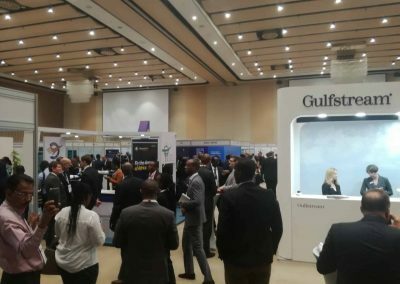 The Sonema team will be delighted to answer any questions you may have about this event. 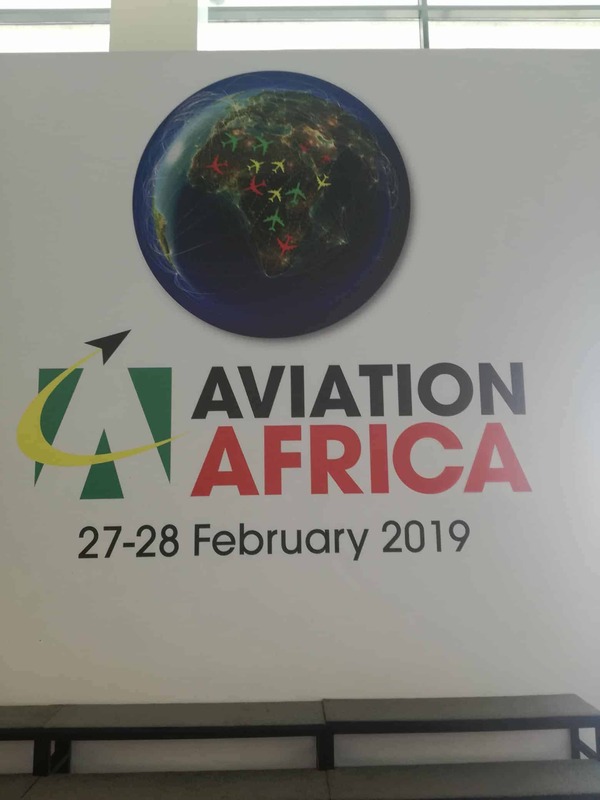 Contact us at sales@sonema.com.